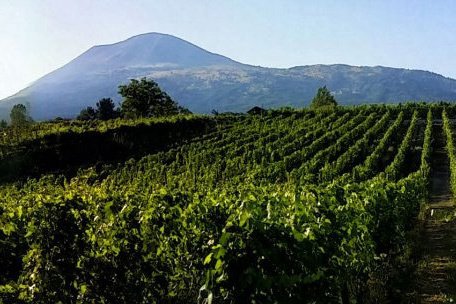 After the walking tour, we will proceed to visit an enchanting property found on the slopes of Mount Vesuvius. A short walk through the vineyards will be followed by a delicious lunch made with typical products found in the region. To accompany the meal guests will be able to sample the famous Lachryma Christi wine. Includes light lunch and wine tasting of 3 Lachryma Christi wines, white, red and rose. Lunch includes local produce such as cheese, seasonal vegetables, salami and other typical products. Price: 99.00 euros per person excluding entry fee to the Pompeii site at 13 euros pp. Comfortable shoes recommended and your passport is required for identification.